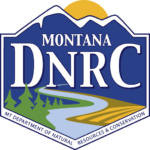 Anytime a project is proposed on State Trust Lands, the DNRC must adhere to the Montana Environmental Policy Act (MEPA) and complete an extensive environmental review. Experts in soils, hydrology, wildlife, safety, and economics review each proposal and determine the cumulative effects and impacts of No Action and Action alternatives. 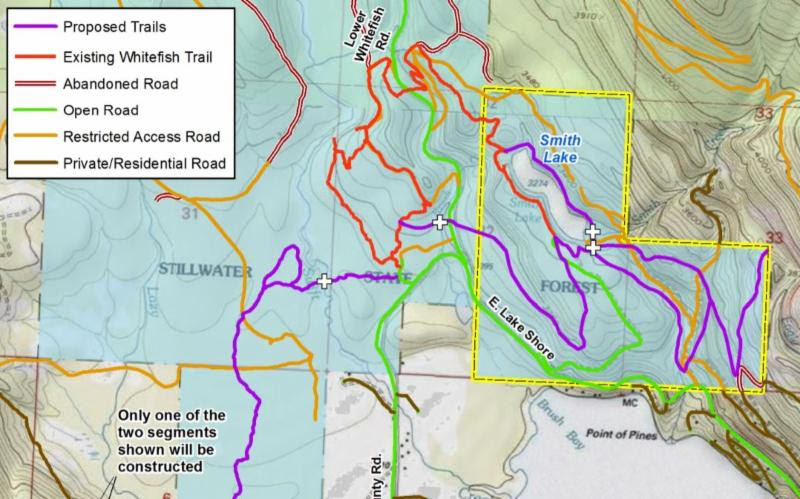 The City of Whitefish formally submitted the community’s Close the Loop proposal to the DNRC in June 2017. The proposal underwent a 30 day public scoping period and a nine-month environmental review. 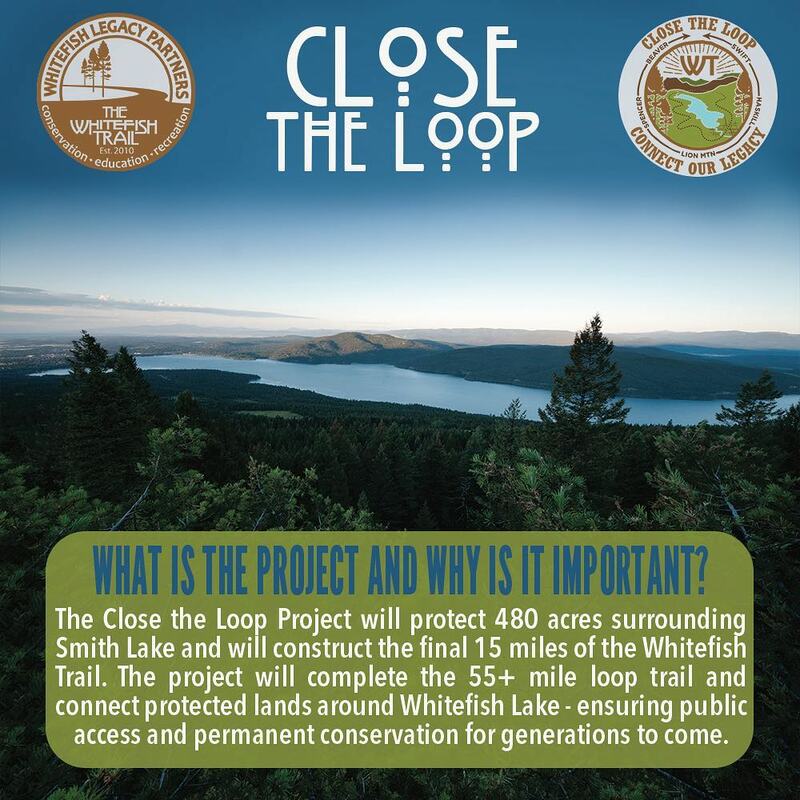 The DNRC has recently released the draft Environmental Assessment for the Close the Loop project. We need your help to submit comments in support of the project by April 21.